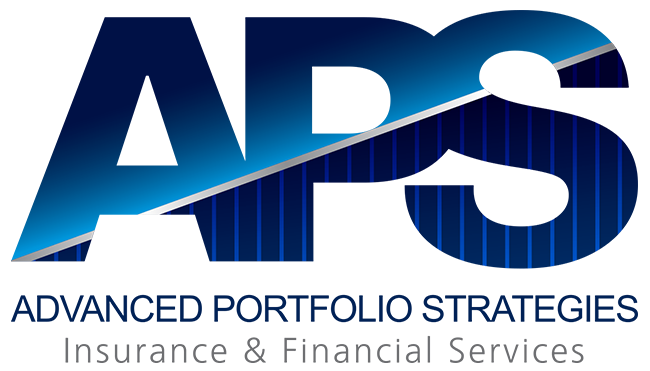 At this event you will learn how to manage your taxes efficiently, involving a clear understand of the tax code. 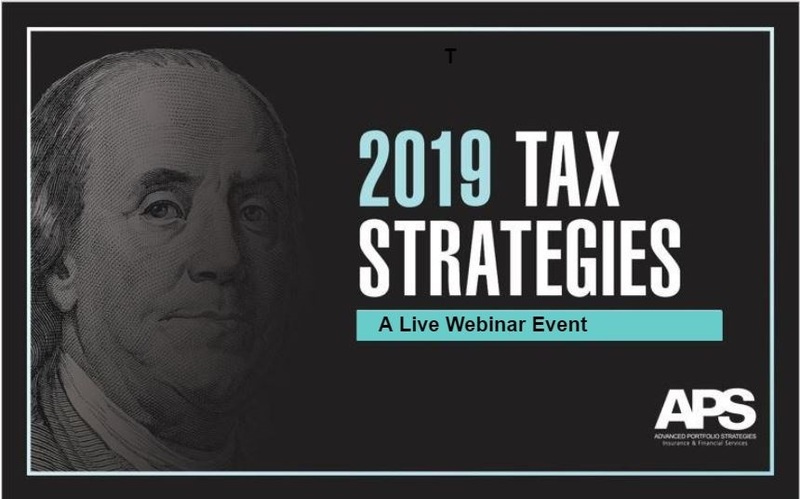 To help you prepare for the year ahead, you are invited to join us for our webinar event focused on Tax Strategies for 2019. Throughout this workshop our experts will be here to answer all of your questions. Please click below and register now!